Rent The Joy Booth and give your guests the ultimate party favor. 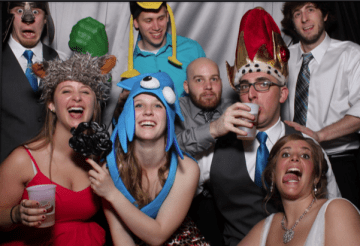 Photo Booths are a fun and unique way to entertain everyone, featuring customized graphics, memory keepsake albums, and props galore. 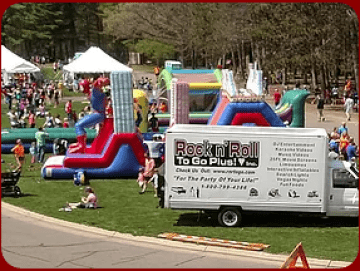 The Joy Booth aims to provide non-stop laughter and everlasting memories. 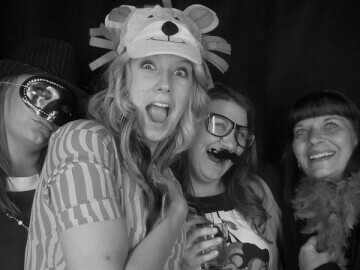 Classic, sit-down style photo booth engineered for optimal photo quality. After each Photo Booth session, guests get 2-2x6 photo strips within 7.5 seconds and at the end of the night, they get to bring home their own personalized party favor. Also, photos will be available for tagging on Facebook within 48 hours of the event. The Star Booth strives to make everyone feel like a star. Whether it be a wedding, reunion, prom, corporate event, birthday party, etc. - your guests will walk away with the perfect party favor. 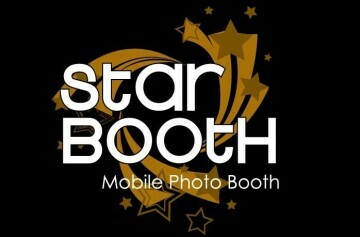 When you are looking to add something special to your next event, look no further than The Star Booth.